Why should you be concerned about rodent management? 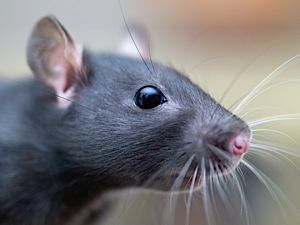 Did you know that 40% of mammal species are rodents? Rodents are characterized by a pair of growing incisors in their upper and lower jaws that must be kept short by gnawing. Gnawing on the wood, wires, and pipes in your home is something that comes natural to rodents like mice, rats, and squirrels. But that gnawing feeling of unrest in your stomach caused by rodents in your home is not good. Here at NEW-TEC we can help you deal with what’s gnawing at you. The first step in proper rodent management is rodent exclusion, or closing all possible entry points for rodents. NEW-TEC offers several rodent exclusion methods dependent on the structure and where the activity is entering. We offer free no obligation quotes. Monitoring: Includes placement of rodent bait stations with monitoring bait only (no poison) to determine where levels of activities are highest. 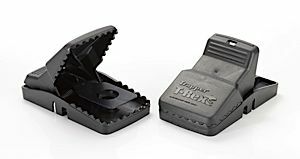 In these circumstances, rodent traps are also used to capture any live rodents around the structure. Trapping: Rodent trapping can be done several ways dependent on the activity. Traps may be secured in locked, tamper resistant stations and/or secured in other out of the way locations. 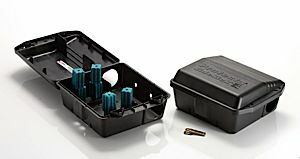 Bait Stations: Rodent bait stations may be placed around the structure on the exterior giving the rodents an available food source often times keeping them from entering the structure. Rodents will die after a few feedings. We may also use rodent tracking blocks which allow us to track the activity of rodents using black lights in the structure. 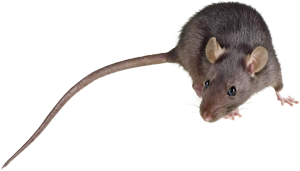 No matter what your rodent issues are, we have over 40 years of experience in rodent management and will tailor a solution for your specific needs whether it be short or long term management.